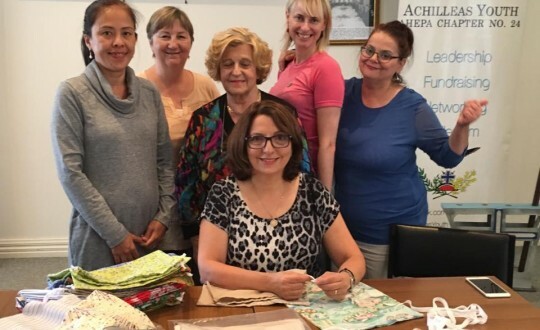 Project 7 packs 50,000 gifts for us for Mother’s Day! 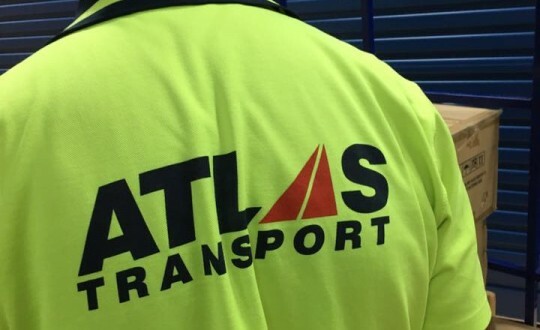 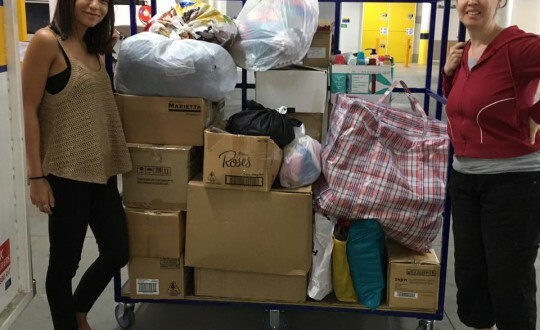 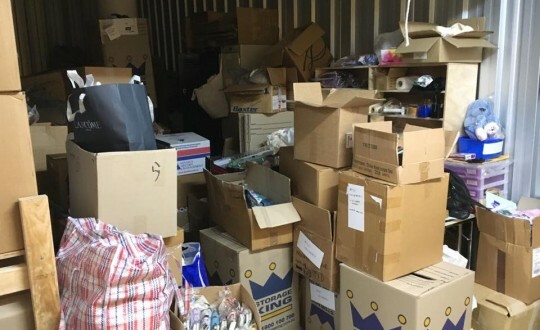 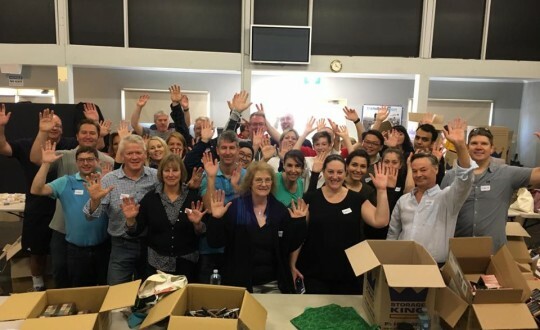 Atlas Transport moves 3-tonnes of gifts for us! 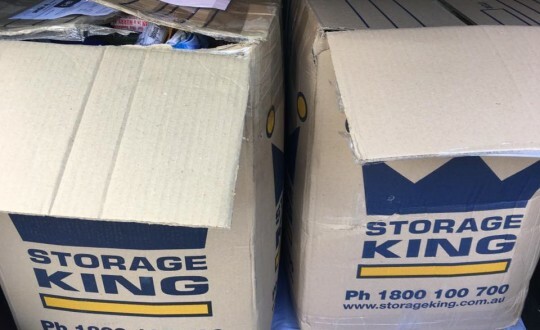 Amazing sponsorship from Storage King! 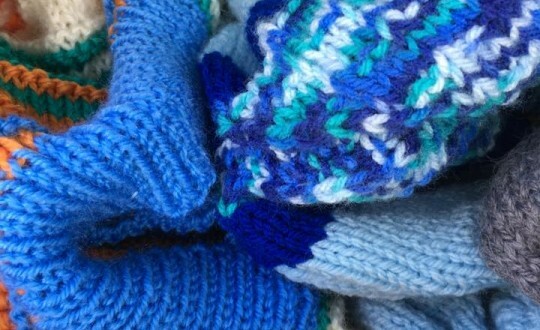 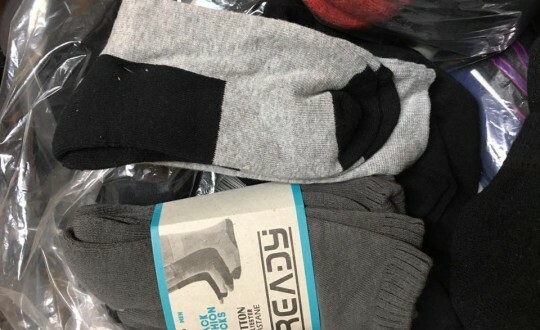 This donation is sew good!